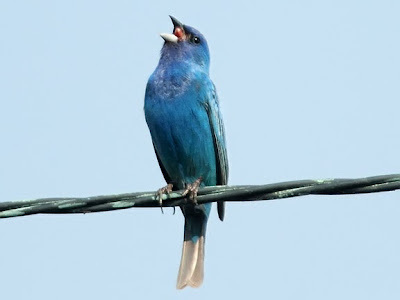 The indigo bunting gets its common name from the color indigo which is a deep bright blue. 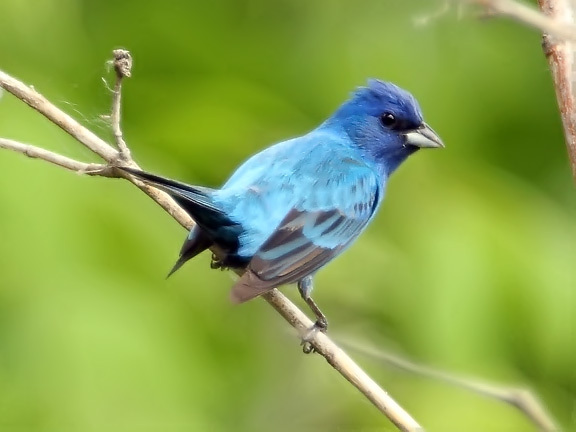 However the feathers of the indigo bunting are not really blue. Just like the sky appears blue because particles in the air that reflect the blue light rays, microscopic structures on the buntings feathers reflect and refract blue light. Indigo buntings breed primarily in the south western and eastern United States. They are omnivorous and eat a variety of seeds, berries and insects. 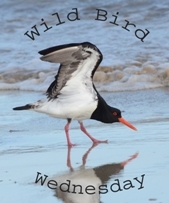 During the winter they migrate down to Mexico and Central America. Sounds like a baseball description! Wonderful photos! Great blue bird. Nice images and interesting commentary.